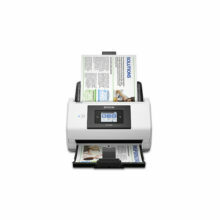 The DS-70000 is bundled with professional software that allows you to easily manage your scanned files. 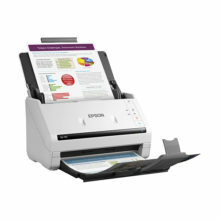 The software allows you to easily scan, view, edit, save and transfer scanned documents. It can optically recognizes barcodes, characters and blank pages in scanned documents to separate sections into different folders. The software facilitates regular scanning on Mac computers with one pre-defined and supports up to 10 customizable jobs. 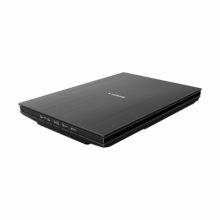 With optional network interface panel, the DS-70000 can be shared amongst a work group without the need for USB connections. 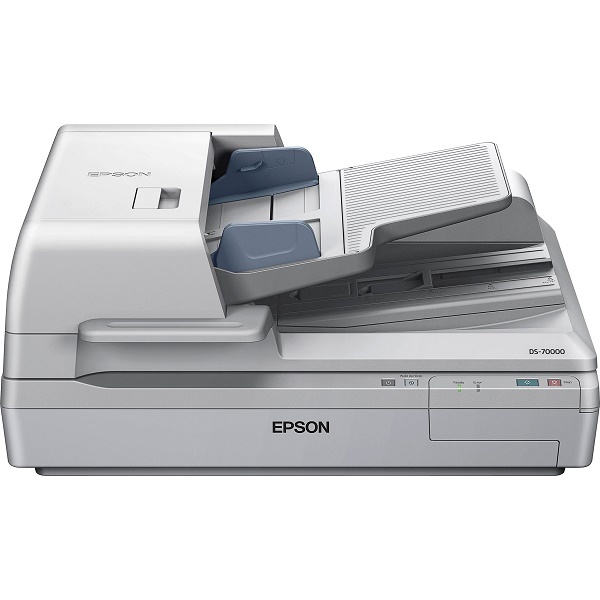 Users can easily select desired PC within the network via Document Capture Pro (for Windows platform users) or Epson Event Manager (for Mac platform users) application installed on client or server PC. 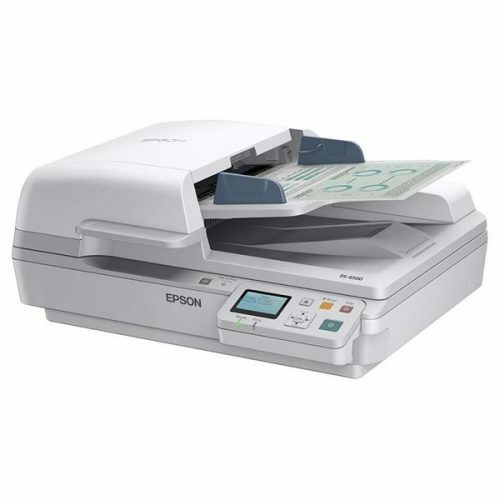 The DS-70000 is equipped with a high resolution of 1200 dpi CCD sensor and fast scanning speed of 300 dpi that captured images, graphics, and text in clarity and accuracy. 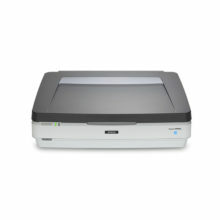 This flatbed scanner allows you to quickly and easily scan A3-sized and wide-format documents such as maps, drawings, or large bound books and even odd-shaped articles. Save power consumption by programming the scanner to Power Off after being idle for a set time. The DS-70000 is Energy Star® certified as it comes with a power-saving sleep mode that reduces energy consumption. With its energy-saving LED light sources that require zero warm-up time, power consumption is greatly reduced and still able to provide instant responsive scanning result.